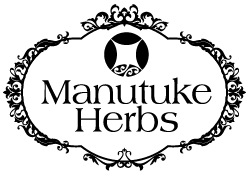 Manutuke Herbs maker wonderful remedies. I bought some of the Adrenal Support with Amanda’s advice for my stressed out burnt out sister. It gave amazing relief and calm. She uses it still from time to time and I have transported it overseas for her! my daughter swears by the sleep remedy and I frequently recommend the Milk Flow to new mums at my work. It is very good. Thank you for your wonderful help.